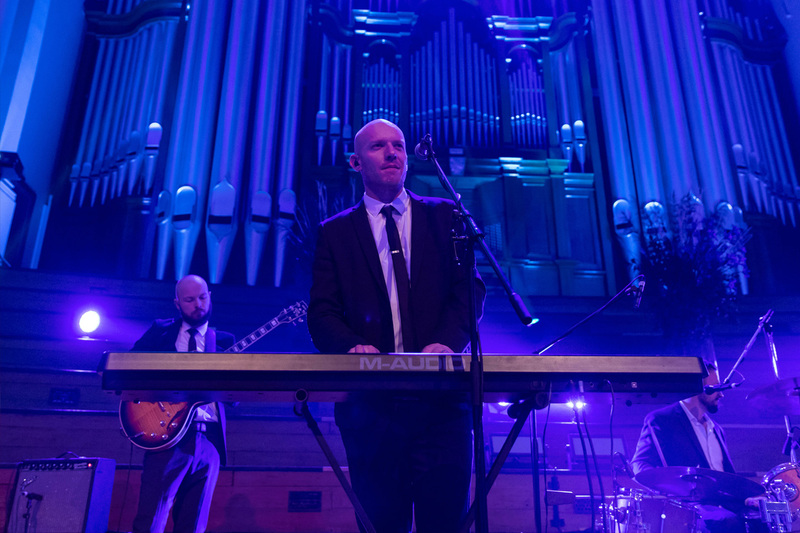 Blue Steel is the Auckland wedding band of choice for discerning clients. We have been booked solid every wedding season since forming in 2007. 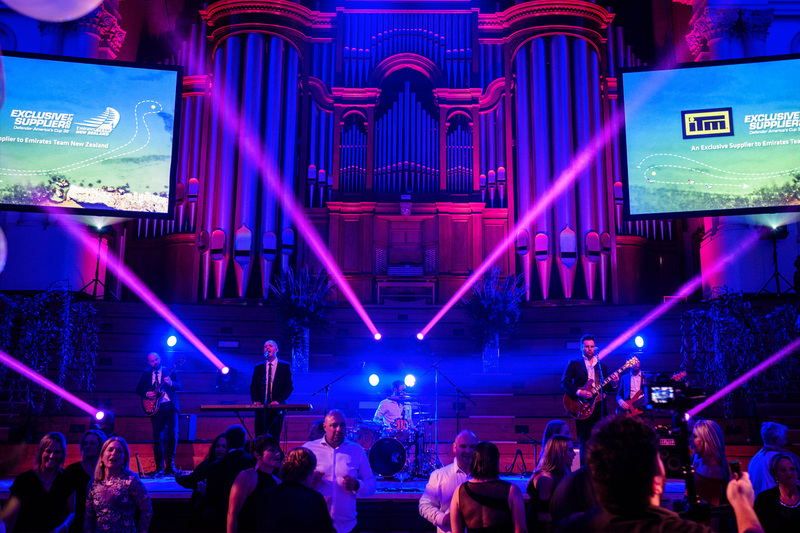 We have worked hard to build our reputation as Auckand's best wedding band, through a combination of professionalism, experience and a commitment to creating unforgettable nights full of dancing, singing and fun. Get in touch now if you'd like to know more about booking Blue Steel for your wedding in 2015. 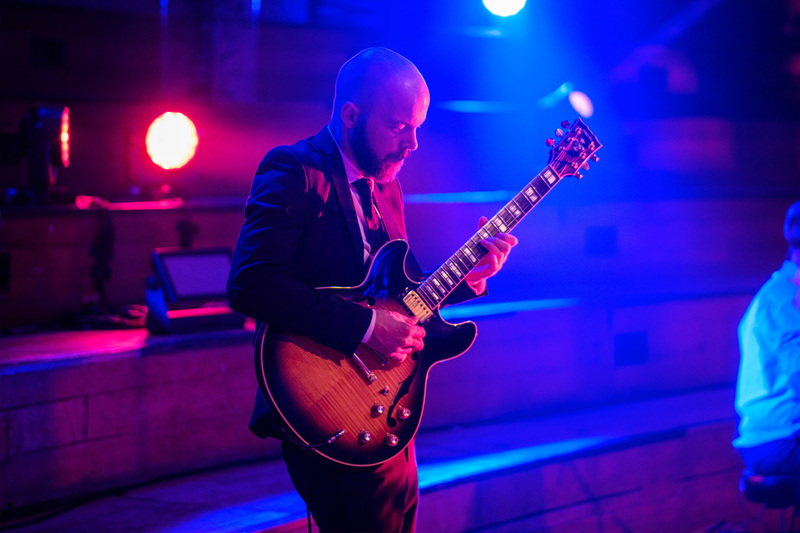 Spontaneous air guitar solos, impromptu backing vocalist bridesmaids and providing the backing for the occasional serenade from an unexpectedly talented groom are all in a days' work for us! If it's a full dancefloor you want, and guests telling you your wedding was the best they've ever been to, talk to us first. More than anything else, this is the reason we get booked more than any other Auckland wedding band. We play songs that everyone loves. 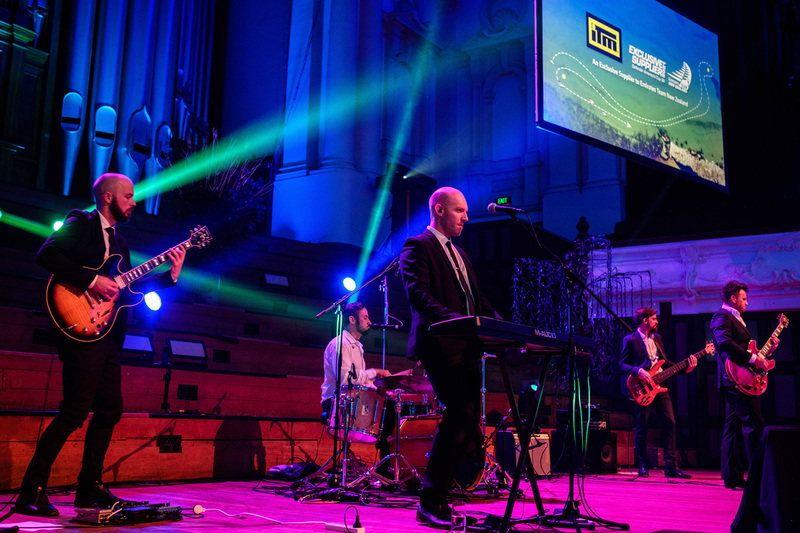 We have honed our songlist over the years to be nothing but absolute gold - from The Eagles to Johnny Cash, The Rolling Stones to the Beatles, as well as recent hits by the likes of Bruno Mars and Cee Lo Green. With a repertoire of over 80 hits from the 60s through to the 2000s, if it's good, we play it. We keep things simple for you. We appreciate that you’ve chosen us to perform for you, and we’ll make sure our part in your very special day goes smoothly. 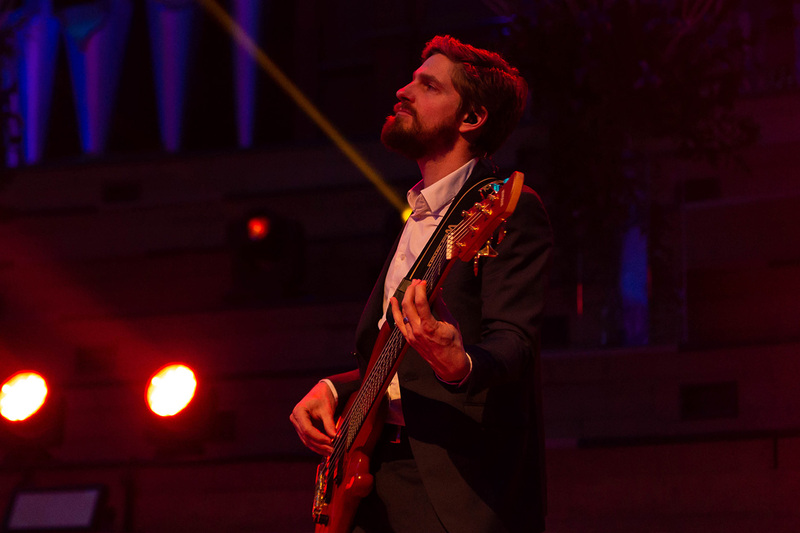 From the first note to the last song, you can count on us to give you an incredible night. Between sets, we’ll put on our iPod loaded with great party music, or we can use yours. We've been selected to perform at the weddings of clients including All Blacks, Black Caps, TV personalities and actors. 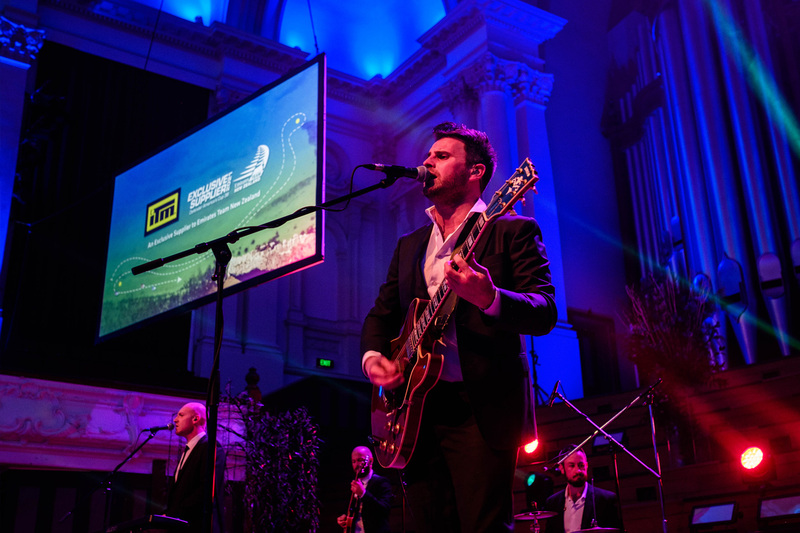 Along with regular appearances at celebrity parties and weddings, our corporate clients include some of New Zealand’s most respected brands. We have performed together at over 200 weddings. We read the crowd and the mood – whether it’s a laid back dinner that needs some light music to create atmosphere, or a wedding party that is ready to let loose, we’ve got you covered. We’ve performed at literally hundreds of weddings, and this wealth of experience means we know just the right songs to play at any given moment. 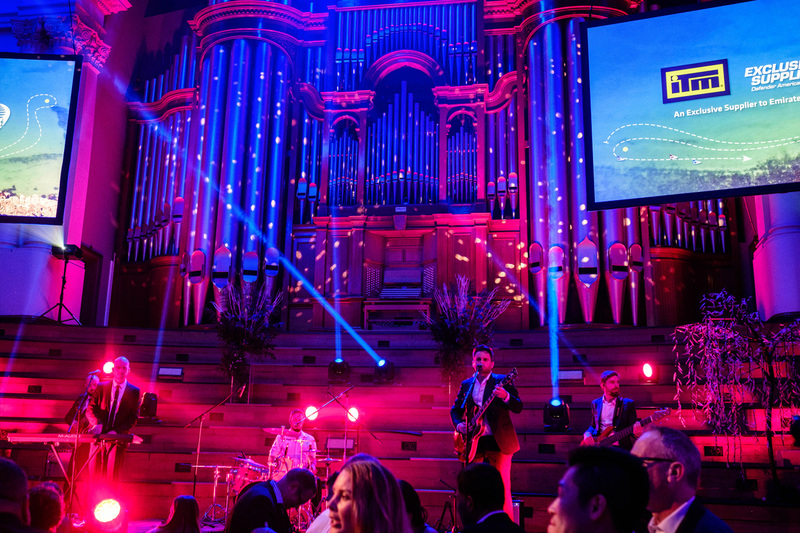 From initial contact via email and phone (link to contact page), through to the days leading up to the performance and finally on the night of the event, we will clearly communicate with you and ensure that you get the wedding entertainment experience you are looking for.